Pastina will be closed from Monday July 3rd through Sunday July 9th for a trip to Italy. We will be back open on Monday July 10th. Hope to see you soon! 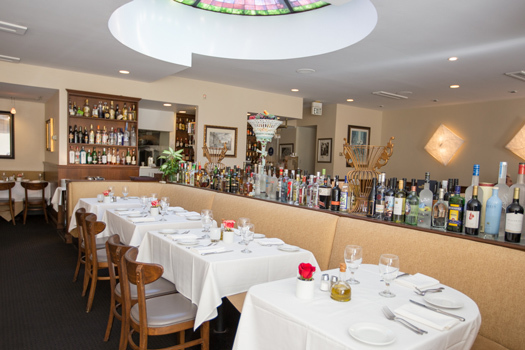 Since its opening in Westwood in 1993, Pastina Trattoria has set the standard for others to follow. Warm, welcoming and award-winning are just a few of the words used to describe this one-of-a-kind ristorante. 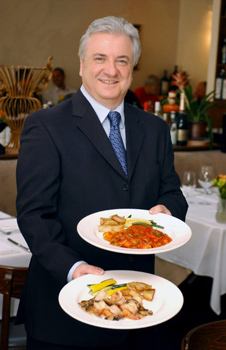 Owners Francesco and Nancy Catullo have created a unique experience. 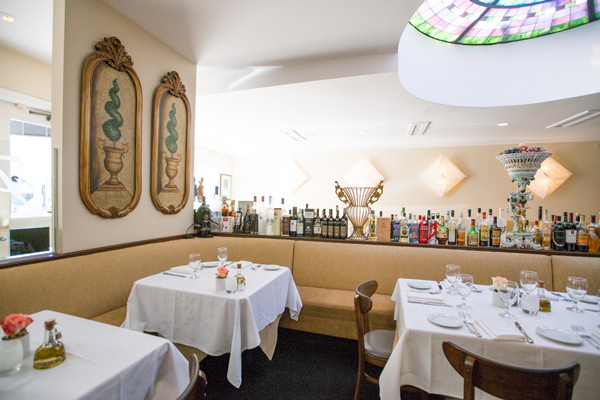 This is the perfect location for a power lunch, a romantic dinner or a night out with good friends. We invite you to experience it for yourself and look forward to having you join our family. Pastina is the best. Longtime customer for more than 15 years. Truly a family restaurant. Fairly priced food and tasty.